Are pics of new 20" OEM 464M and 434M available? Does anyone have on car pictures of the new 409m 20" wheel for the M5 (winterwheel)? 4 of the front rims will fit on a regular F10/F11. Are pics of new 20&quot; OEM 464M and 434M available? 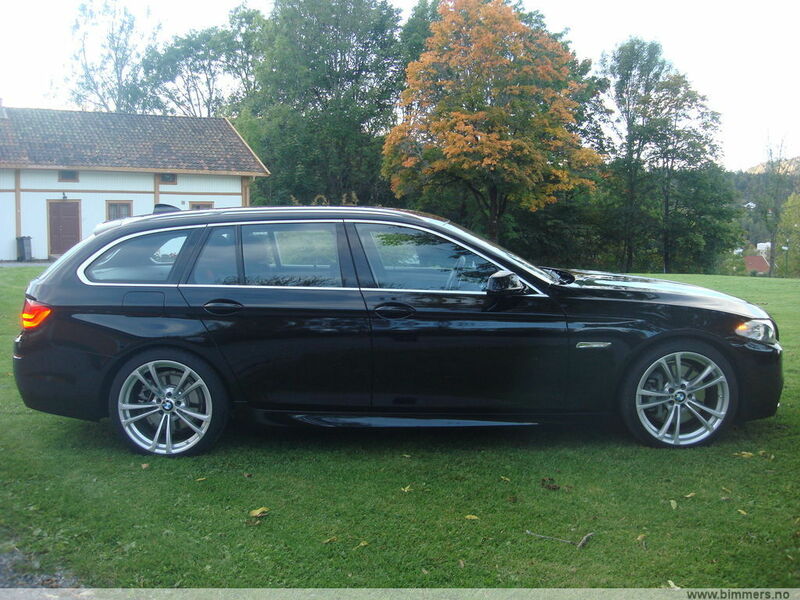 Here in Europe they are 245/40 R19 ET33 front and 275/35 R19 ET44 rear (according the BMW Certificate of Conformity). I agree, but 281 looks good too, less over styled and classy. however, seems we are looking at the same rim, titled 18" to 20"... !? Very late answer, but here some pics of a F11 with the 409M ET32 front and ET25 rear. [quote=remmib;13691359]Very late answer, but here some pics of a F11 with the 409M ET32 front and ET25 rear. Do you know if these wheels are forged? They seem to be quite light (12,71 / 12,75 kg). I have an M5 CP on order and the sales rep is telling me I can't get any winters on the 343 m (forged) rims. As far as I know, they're not forged. I know the wheels I have for sale came off a 07-08 M5. Last edited by DinoNac; 11-12-2014 at 11:11 AM. Passar 409M utan spacer eller att några problem uppstår? 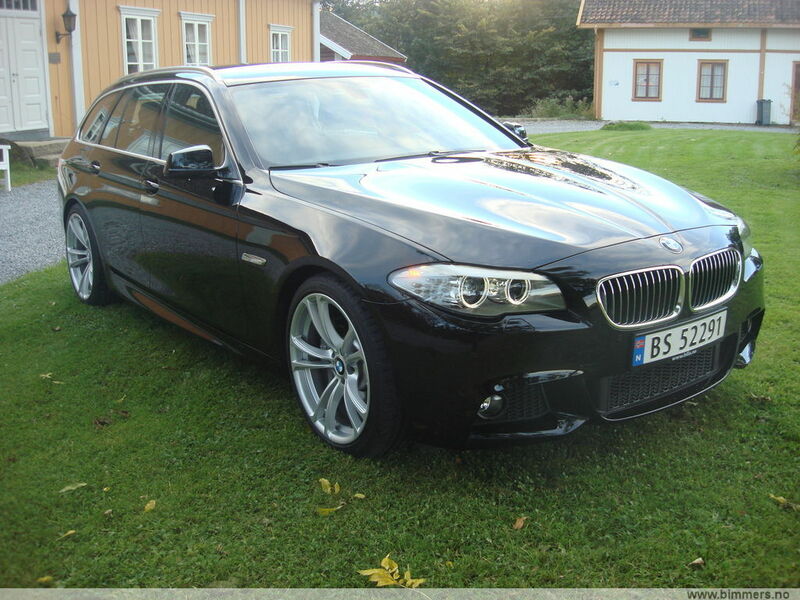 Originalfälgar på en vanlig F10 (ej M5) har ET 30 ET 44. Nu blir det ju ET 32 och ET 25. Önskar snabbt svar av Remmib. Yes, no need for spacers with those wheels. what size tires are on the rims on the black F11? 245/35 front an 275/30 rear? It has 255/35/20 all around. Last edited by remmib; 02-03-2015 at 02:49 PM. No, those wheels are from a 550i with M-sport. Are 351's a forged wheel? or just cast? Are they soft or durable? They're not forged, and rather heavy so hopefully they're durable. Has anyone been successful in obtaining the 434m wheels in the US. We're doing European Delivery buts not even an option through that program.